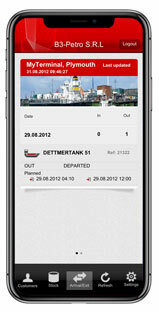 The OpenTAS TFM app is an easy to use utility for OpenTAS customers who wish to have quick access to terminal information via their iPhone or iPad. 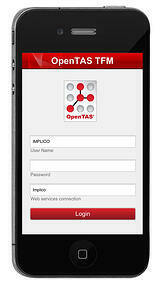 Real-time information from OpenTAS is provided via web service connections regarding one or even multiple terminals. 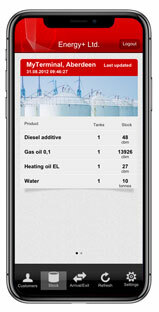 Learn more about tank farm management via app! 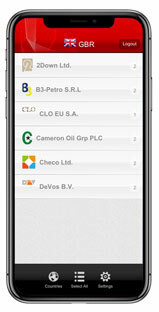 We would be delighted to answer your questions about the app OpenTAS TFM and its innovative functionalities.